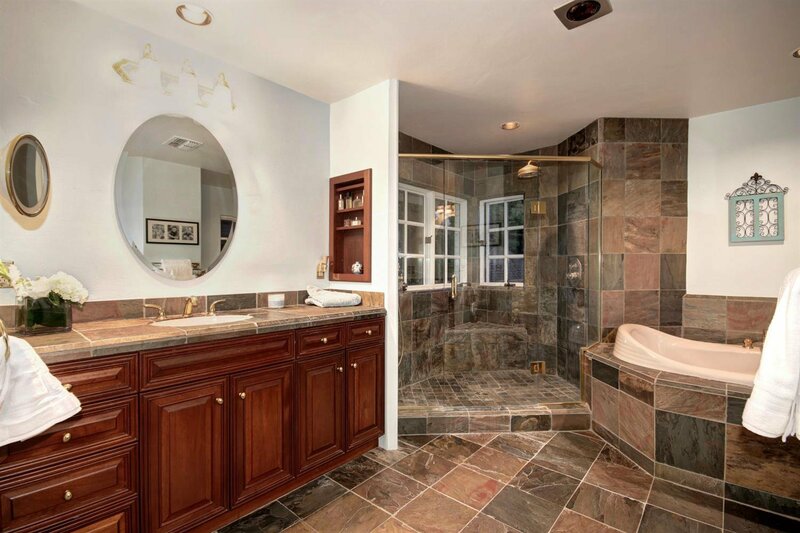 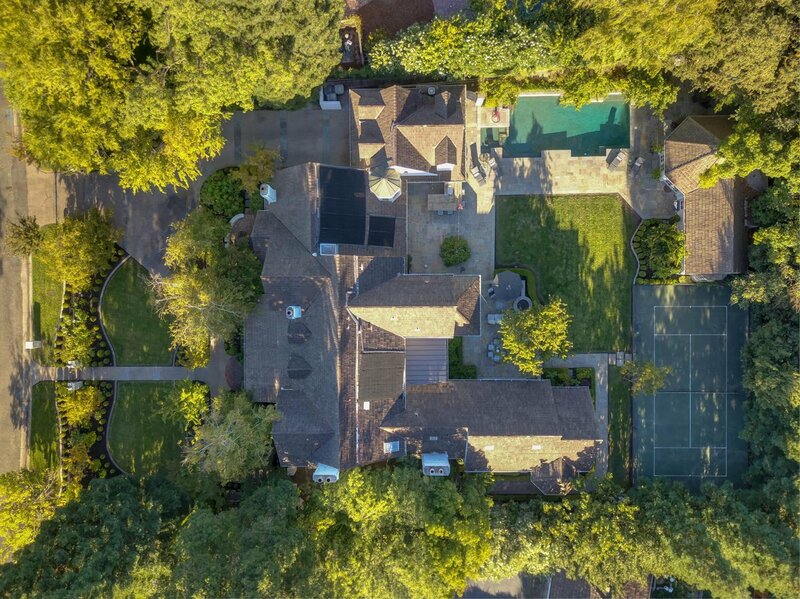 Extraordinary estate in Sierra Oaks! 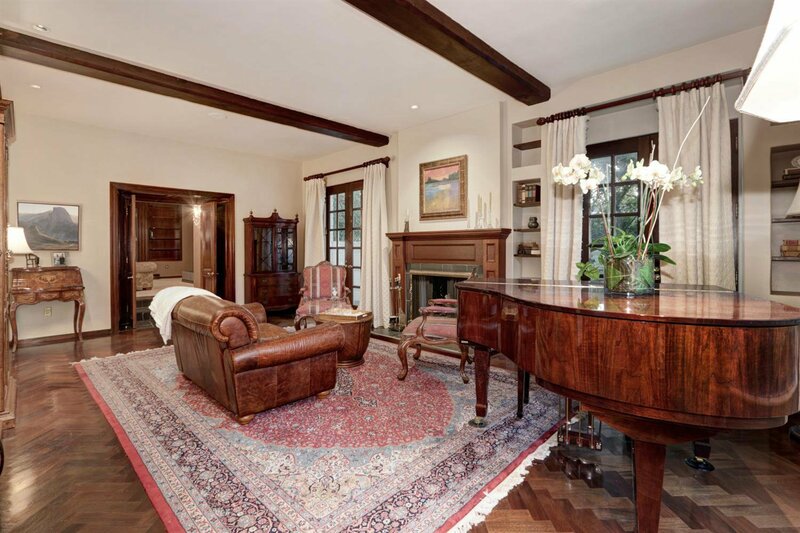 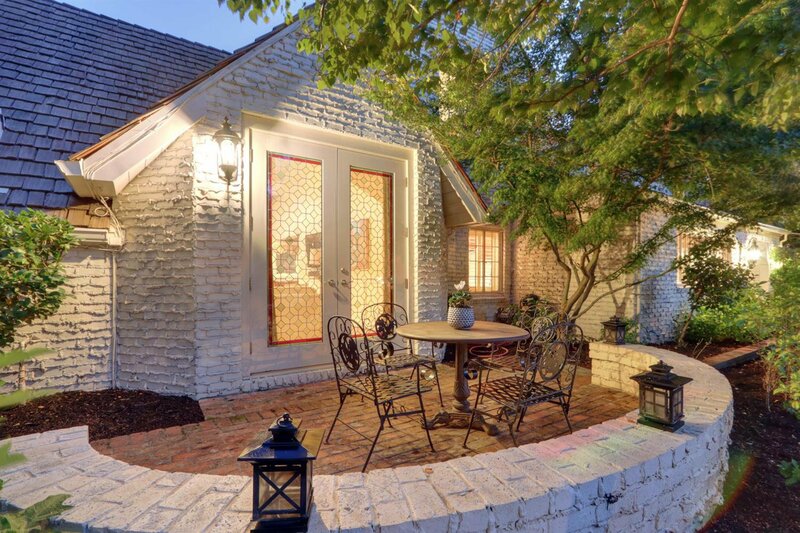 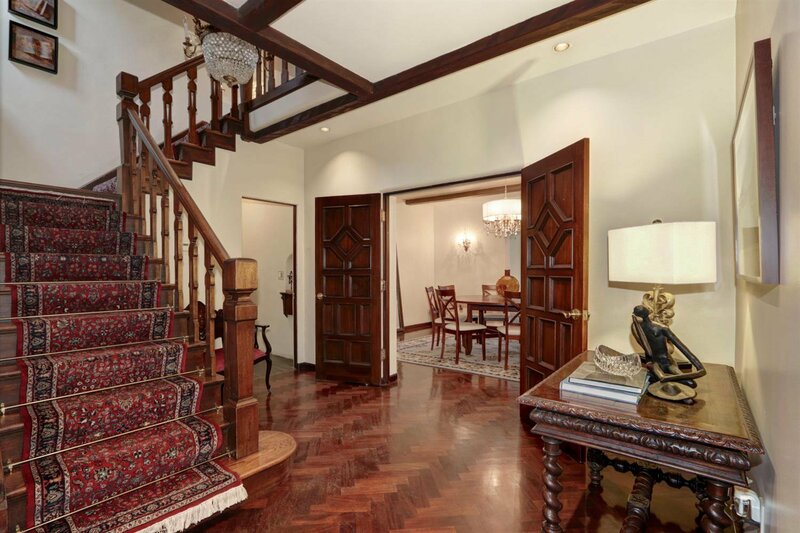 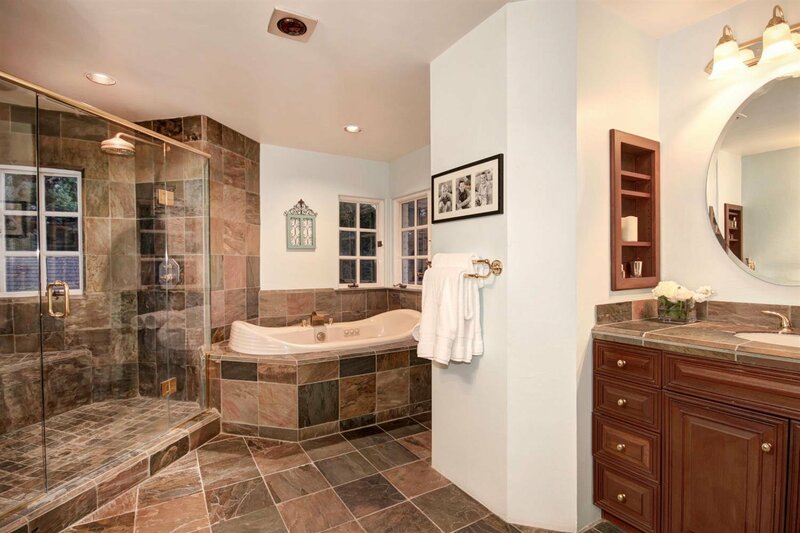 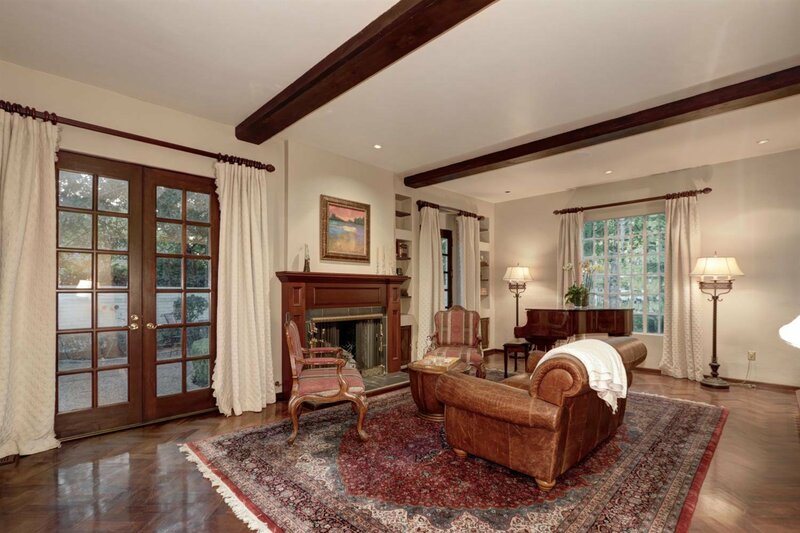 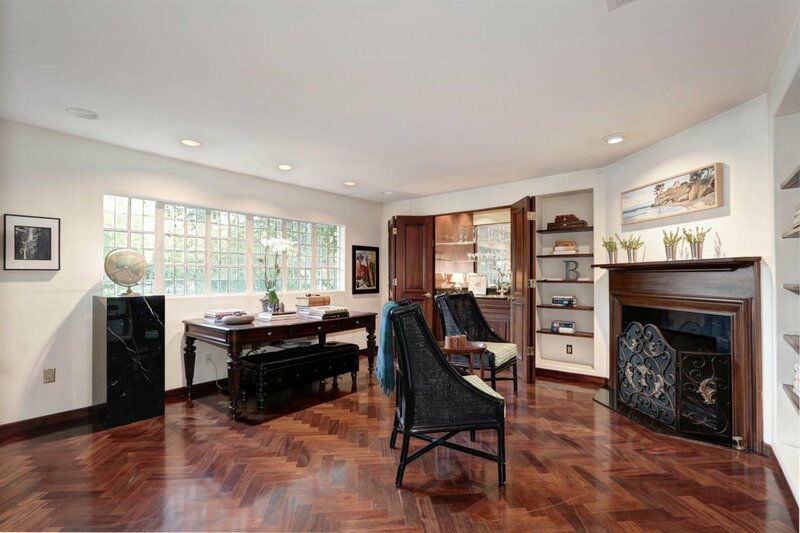 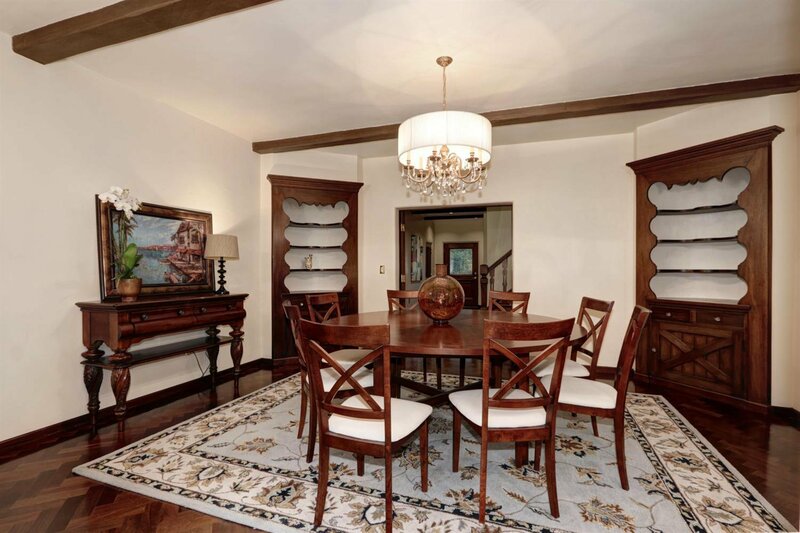 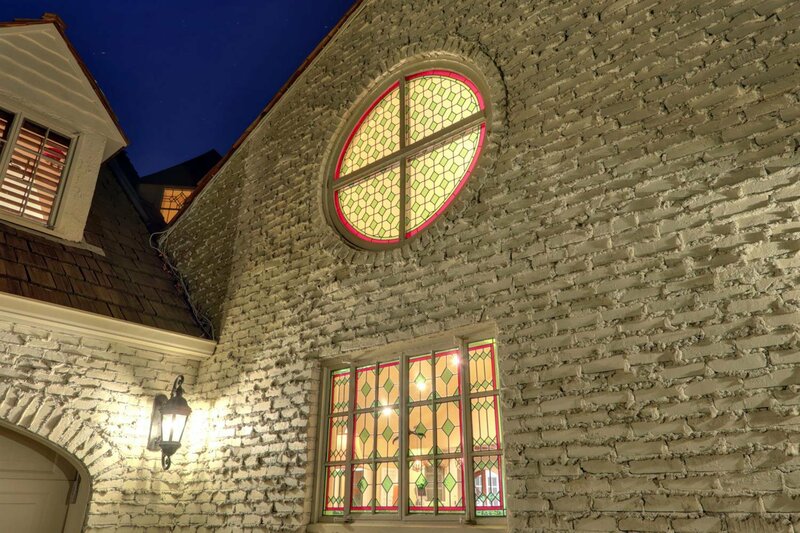 Old world charm, warmth & elegance abound in this stately residence. 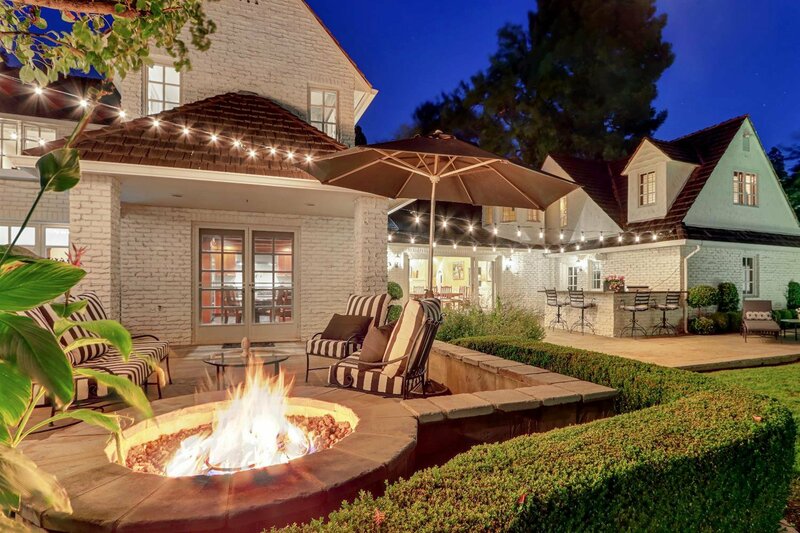 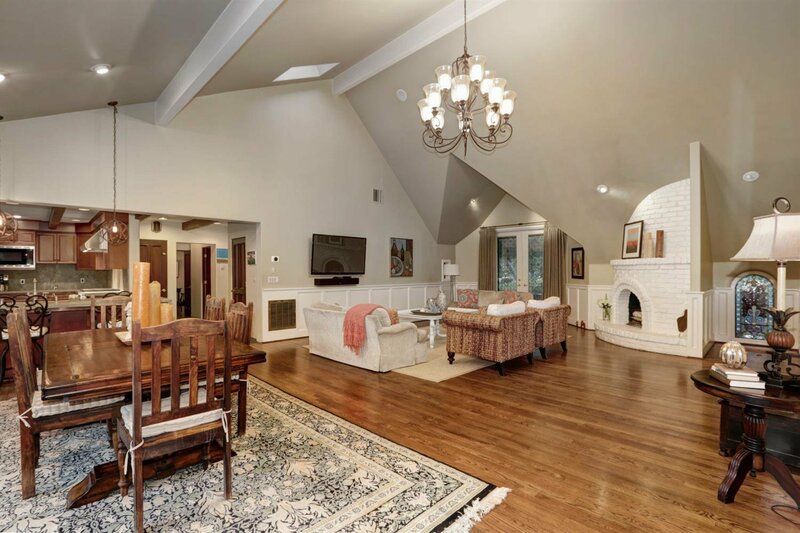 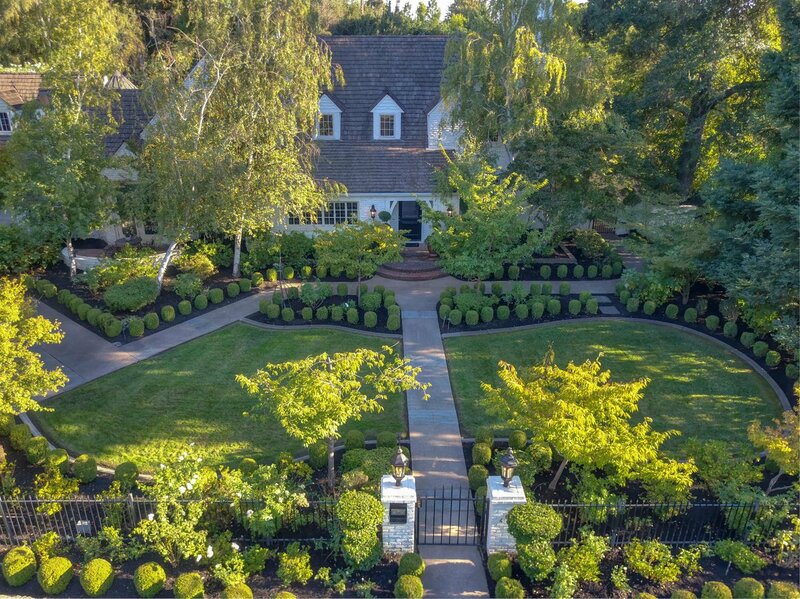 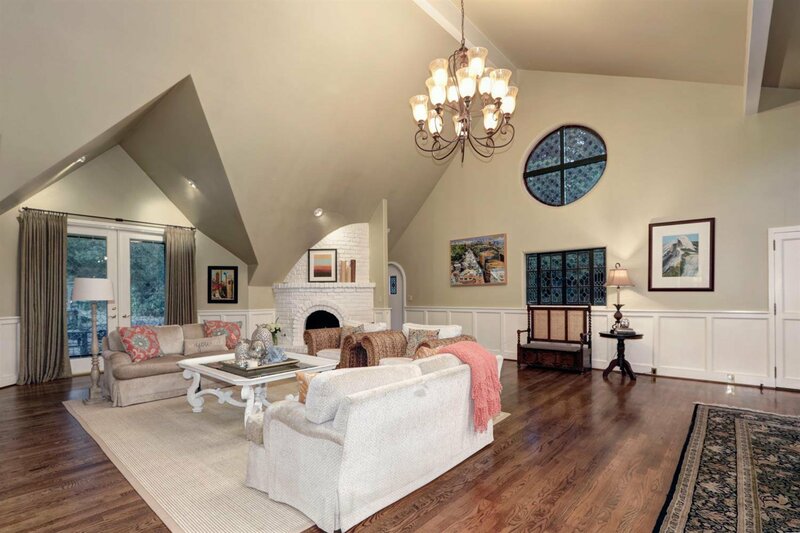 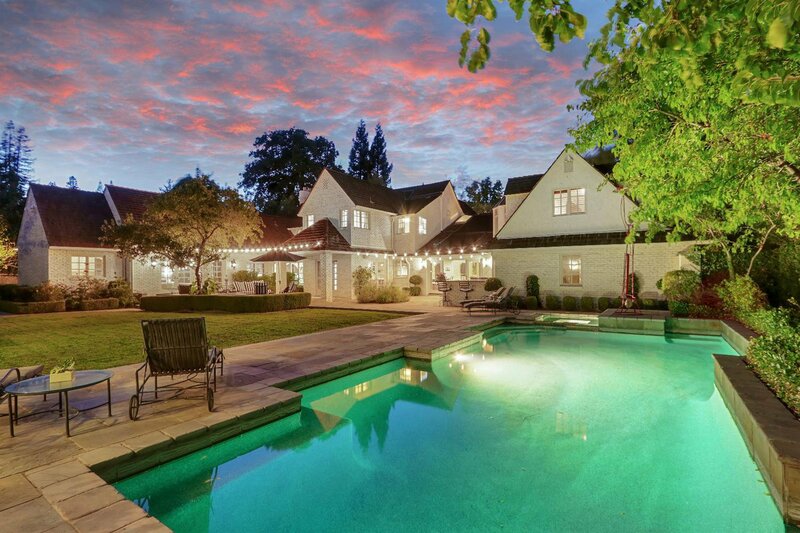 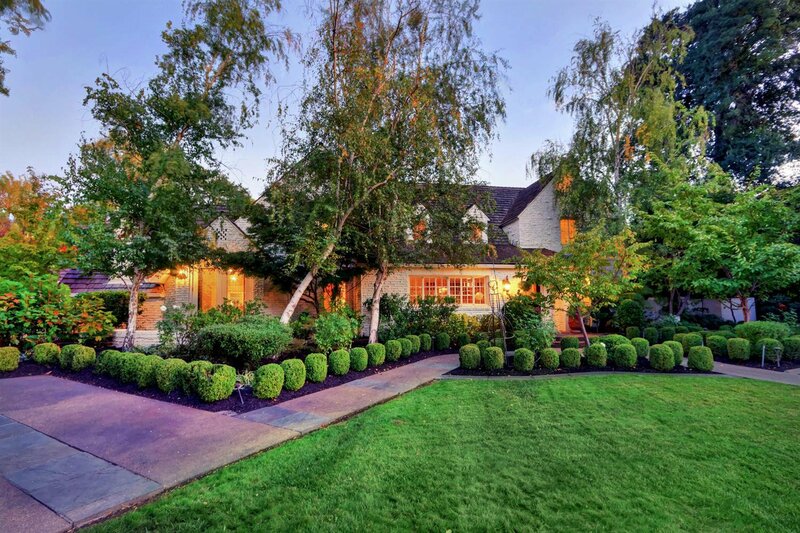 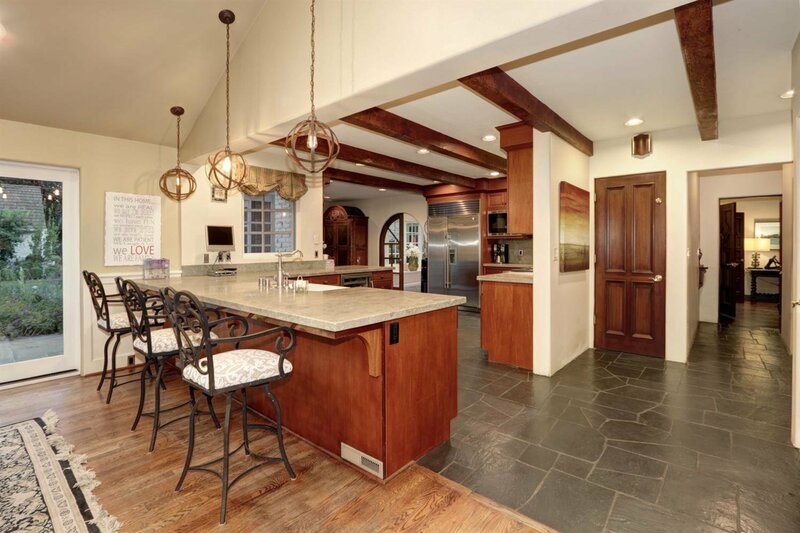 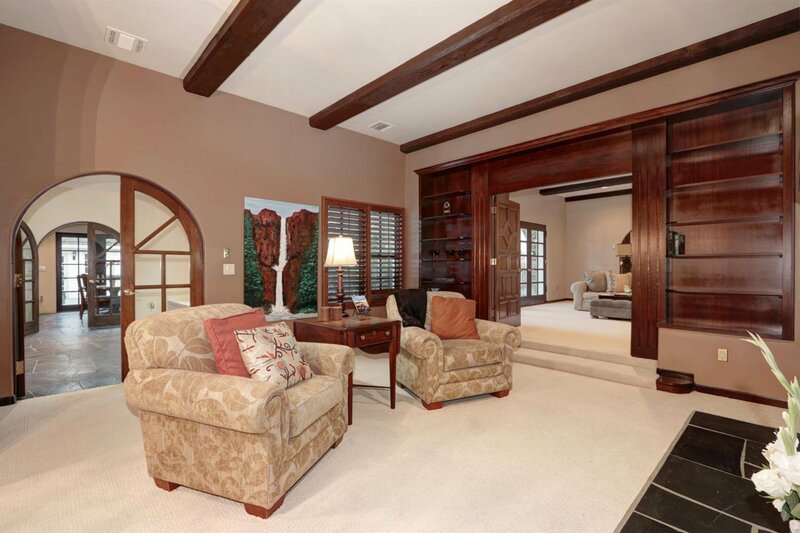 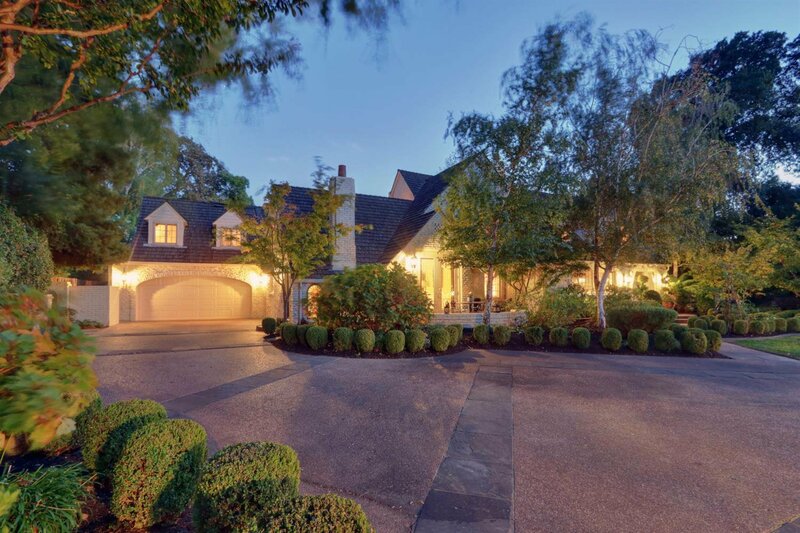 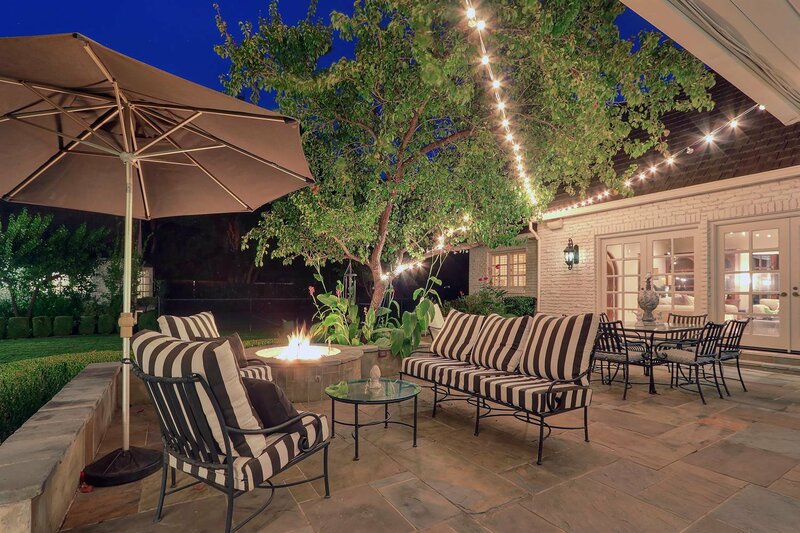 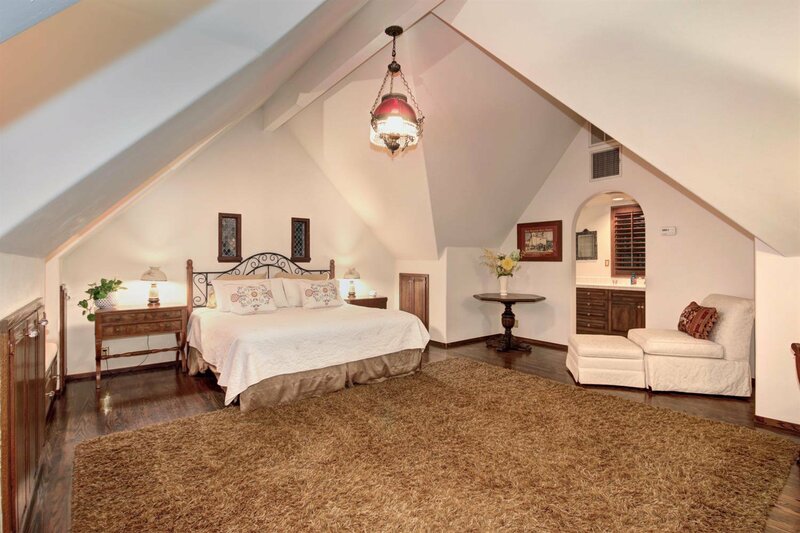 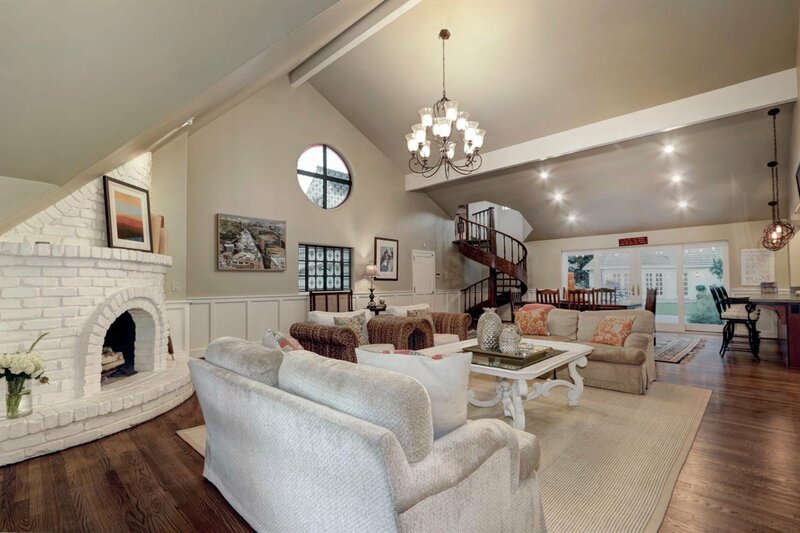 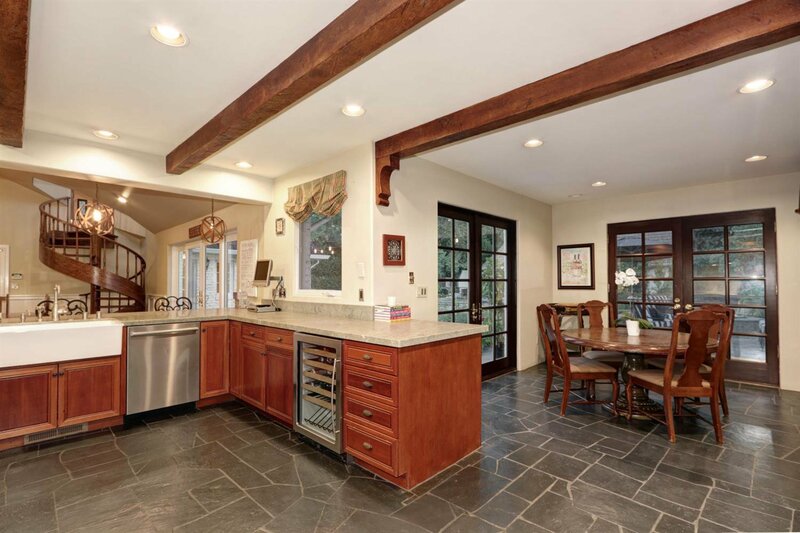 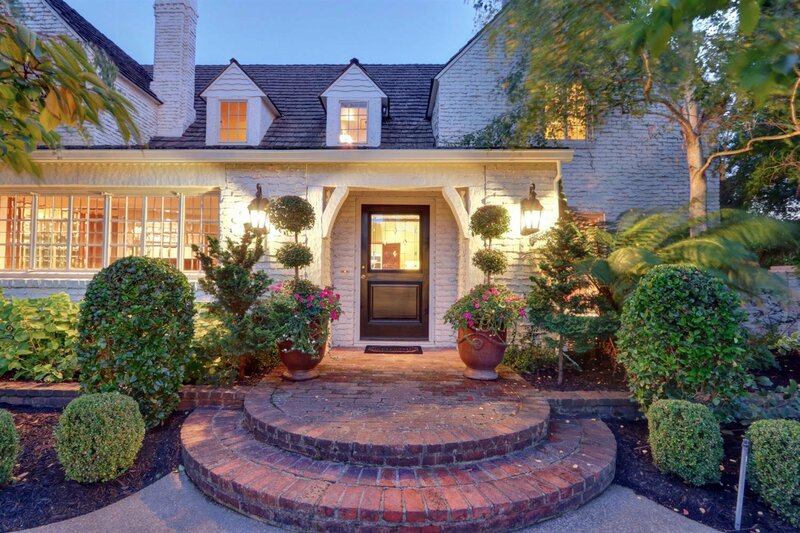 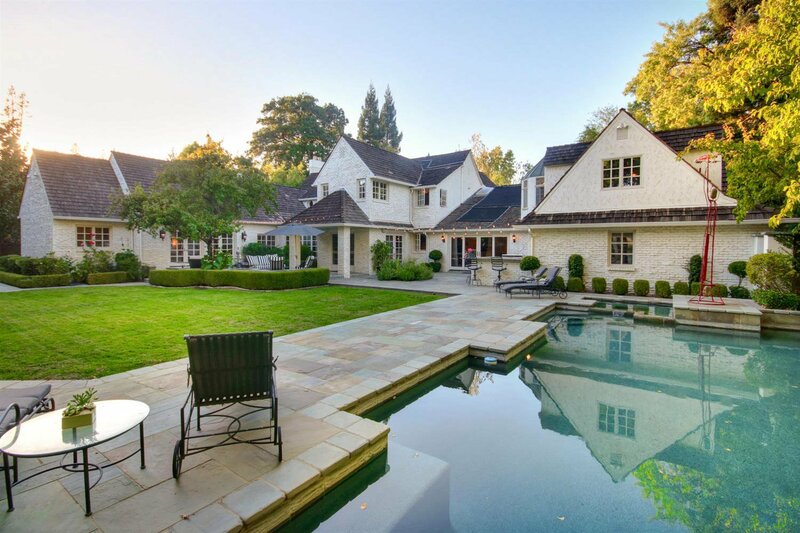 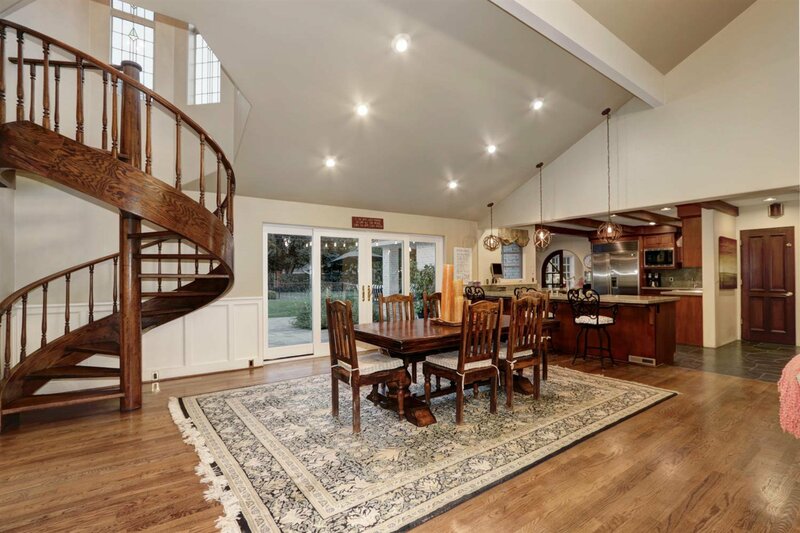 Located on one of Sacramento's most desirable streets, this 6 bed/6 bath home is filled with quality craftsmanship, stately rooms, 5 fireplaces, a gourmet kitchen, with wonderful entertaining inside and out. 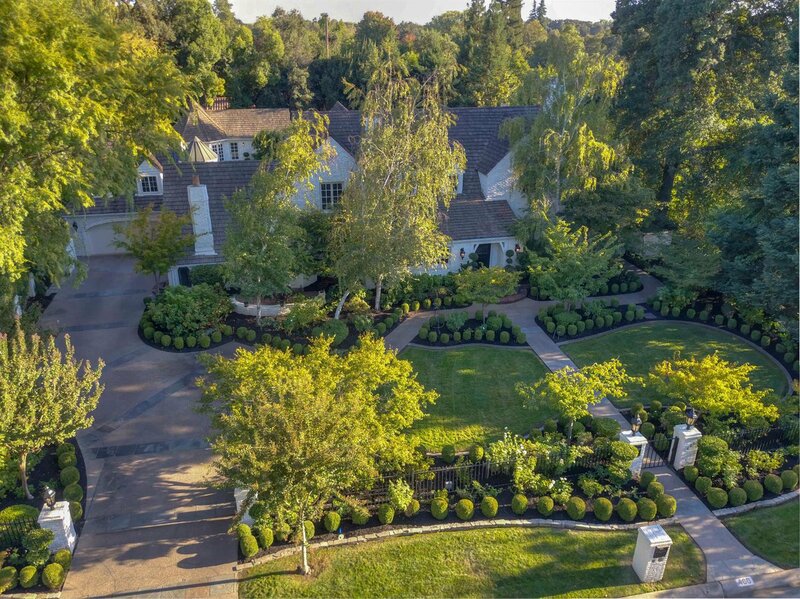 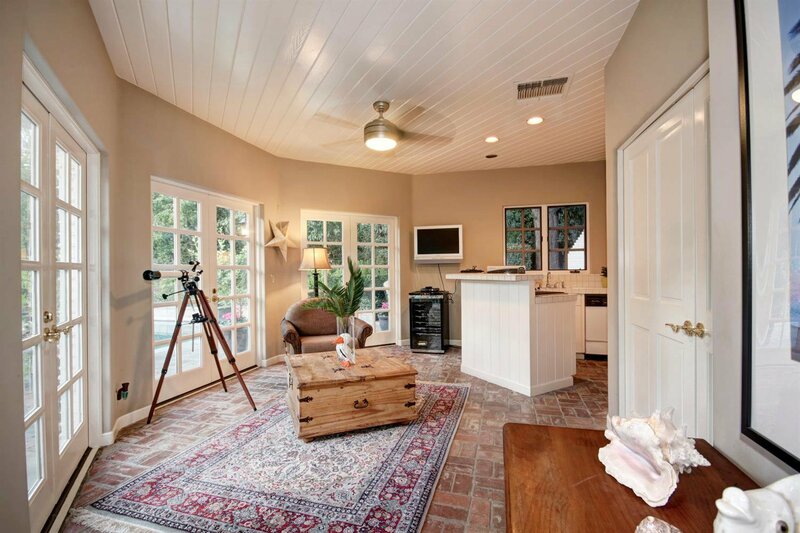 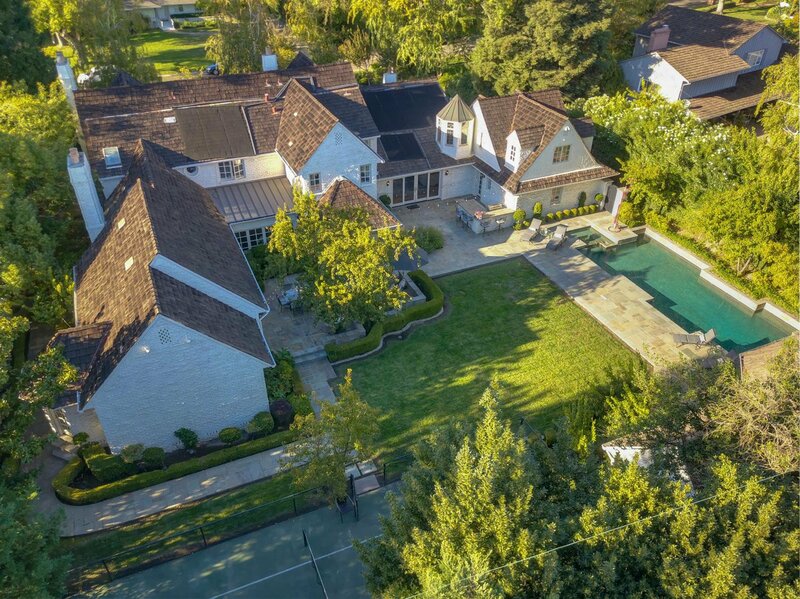 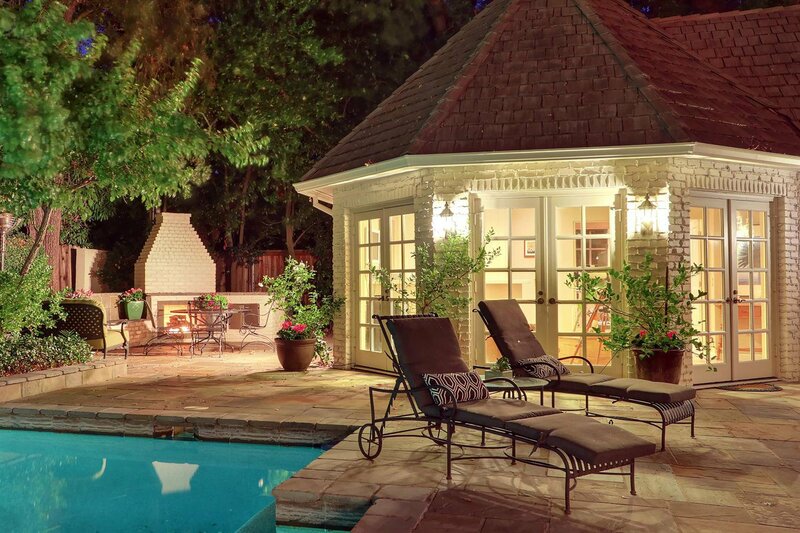 Approx .56 acres of Luxurious landscaped grounds, pool/spa, sport court plus a guest house w/ kitchen and so much more! 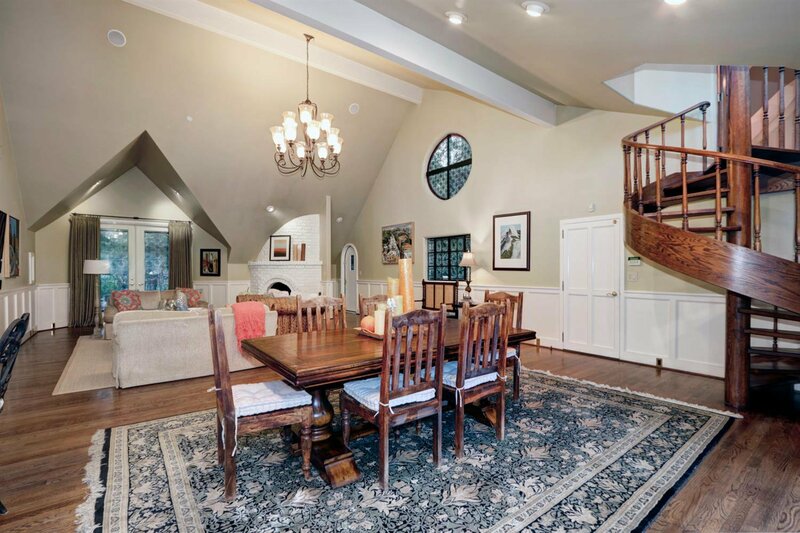 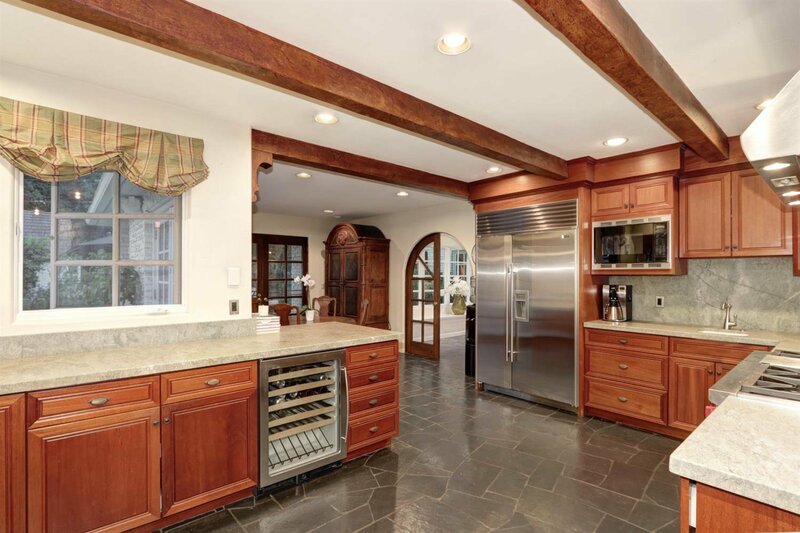 Truly a rare opportunity to own this incredible home.